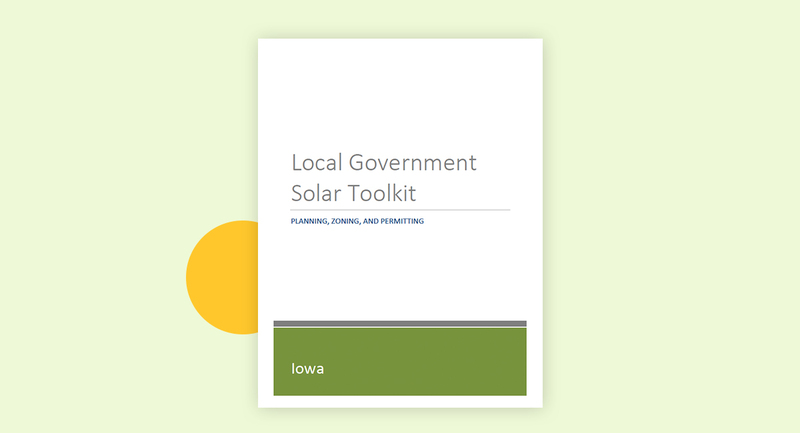 As part of Solar Ready Iowa, toolkits have been assembled to equip local governments in Iowa with information regarding solar development as it relates to planning, zoning, and permitting. 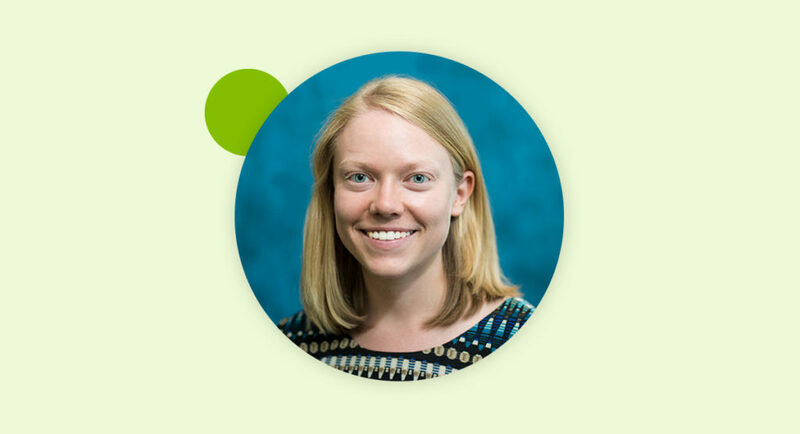 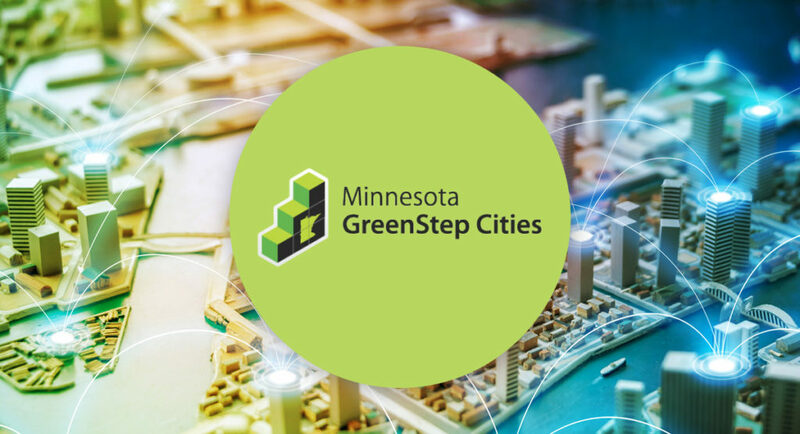 The purpose of these toolkits is to provide resources that will assist communities in addressing barriers to solar energy installations in a manner tailored to each community’s needs. 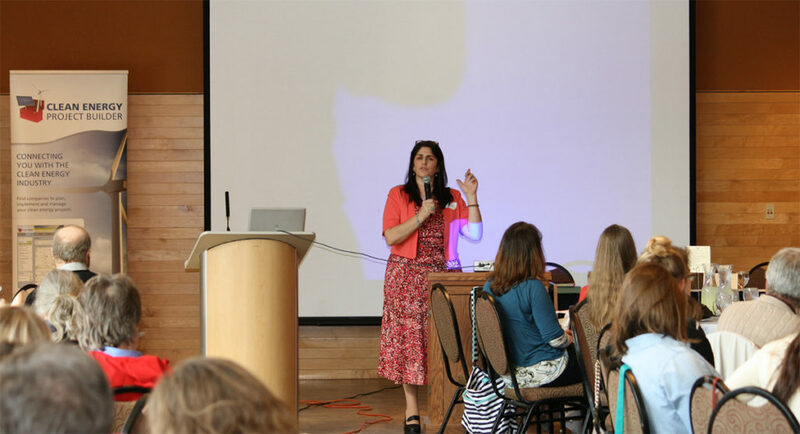 The following is a summary of materials that can be found in each of the toolkits.